On September 1, 2012 "Avalon" Public Foundation in partnership with "Karaganda regional ecological museum" PA and "Nomadic Travel Kazakhstan" travel company is proceeding to implementation of the second phase of the project, funded by GEF/UNDP Small grants programme, "Ecotourism in Central Kazakhstan: conservation of the protected areas natural resources and creation of economic opportunities in the rural areas". 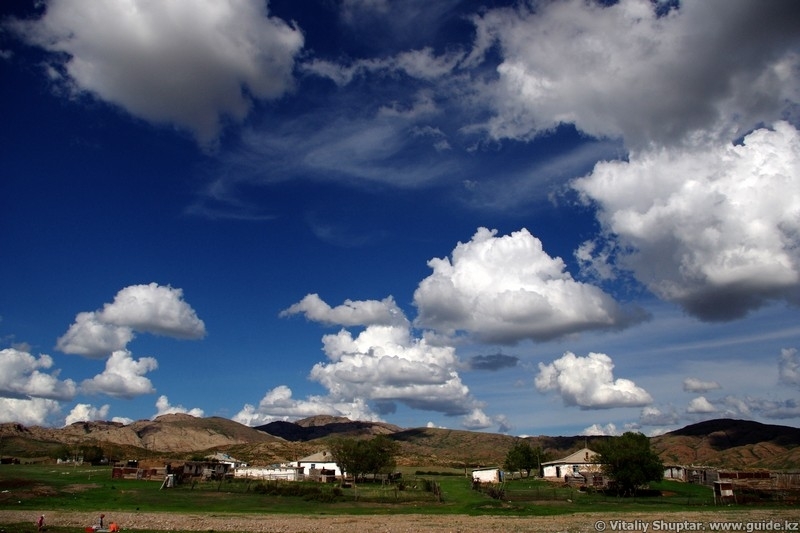 In 2011 Kyzylarai nature reserve was mostly visited by foreign tourists who had travelled as part of organized groups and stayed in guest-houses of Shabanbai Bi village (up to 50 people within the season). However, due to intensive promotion of the ecosite in the Kazakhstani mass media, as well as in the Kazakhstani segment of Internet, the reserve has been slowly gaining popularity also among local holidaymakers, most of them arriving at the ecosite independently. Activities of the non-official tourists at the nature reserve are often harmful for the environment, since instead of staying in guest-houses of Shabanbai Bi village they prefer tenting in the territory of the reserve, litter its lands, destroy flora and fauna, create fire hazard. The present phase of the project faces the following goals: biodiversity conservation and sustainable use of natural resources in the territory of Kyzylarai State nature reserve (Karaganda region), as well as capacity building and consolidation of local community in Shabanbai Bi village, adjacent to the reserve, by means of ecological tourism, control over the stream of non-official holiday-makers and creation of the respective infrastructure at the reserve. We are planning to reach the stated goals in close cooperation with "Aktogai forest and fauna conservation department" SE, as well as local administration of Shabanbai Bi rural district. Main branches of our activities in the framework of the second phase are arrangement of ecological paths and camps at the nature reserve, installation of information stands regarding the rules of stay at the nature reserve, opening of the tourist information centre in Shabanbai Bi village, as well as foundation of ecotourism development council, consisting of the interested locals. Project team will hold a number of seminars and workshops for local inhabitants (i.e. 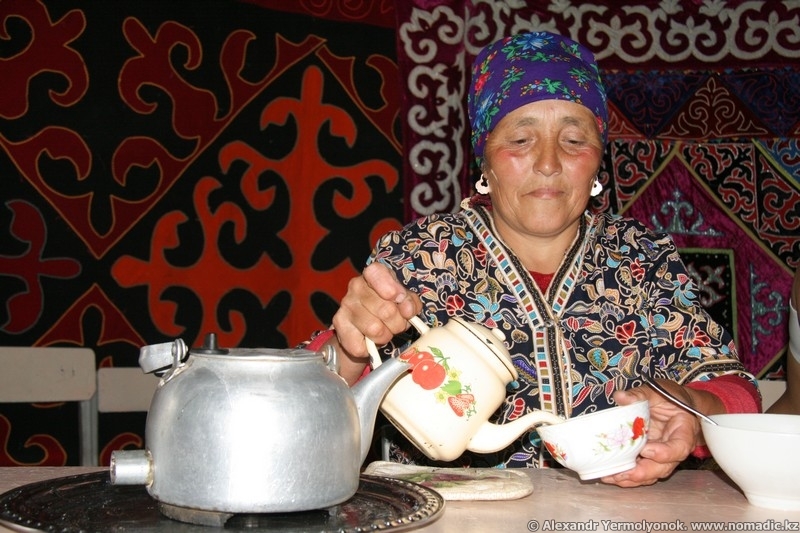 ecoservice providers) and employees of the protected areas’ administrations. Five new ecological routes in the territory of Kyzylarai nature reserve will be elaborated in addition to already existing and successfully realized tours. In the framework of the project tourist information centre by Karaganda EcoMuseum will be further supported. 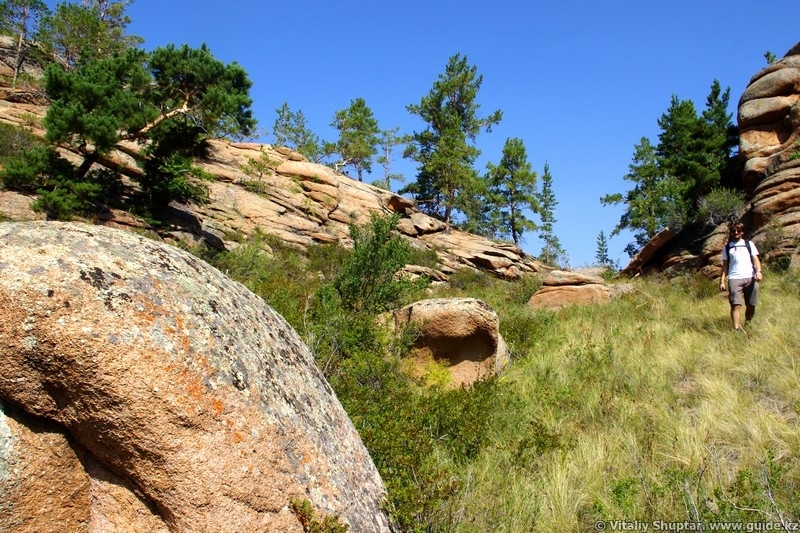 In the spring of 2012 media trip to the Kyzylarai mountain and forest oasis will be organized for representatives of the Kazakhstani mass media. Tourist map of the Kyzylarai mountain and forest oasis with walking, horse-riding and cycling routes indicated will be elaborated for the first time ever. The routes in question will be developed in the way that tourists' stay would have a minimum impact on the environment and biodiversity of the nature reserve. We are also planning to work out the ecological norms of behaviour for the nature reserve's visitors and publish respective booklets, which will be further distributed among tourists. You may follow the activities of "Avalon" PF regarding this project at our website, as well as on our pages on Facebook and Vkontakte.